Like New Hustler Super 104 Zero Turn! 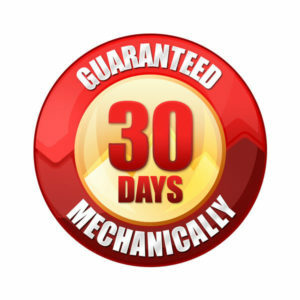 90 Day-Guarantee! $20,899 is the price after a $900 Instant Cash Discount. Payment would be $481.38/mo on the 3.99% for 54-month plan. Or choose 0% for 6 months and still get the Instant Cash Discount! – 10+ acres per hour of productivity! Everything performs as it should, and it’s ready to be put to work! We are guaranteeing this machine for 90 days!! Home / Zero Turns / Like New Hustler Super 104 Zero Turn! 90 Day-Guarantee! Lightly Used Hustler Sport 48″ Zero Turn Lawn Mower! 21 HP Briggs! Like New Hustler Raptor Flip Up 54″ zero turn. Only 4 hours! Nice Used Hustler FasTrak 54″ Kawasaki FR691 with Guarantee! 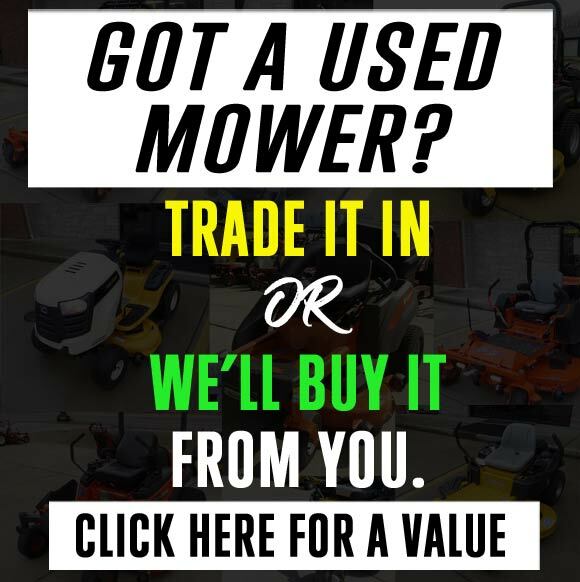 Used Hustler X-One 60″ zero turn lawn mower. 60 Day Guarantee.